social media has become the biggest marketing tool for many brands. 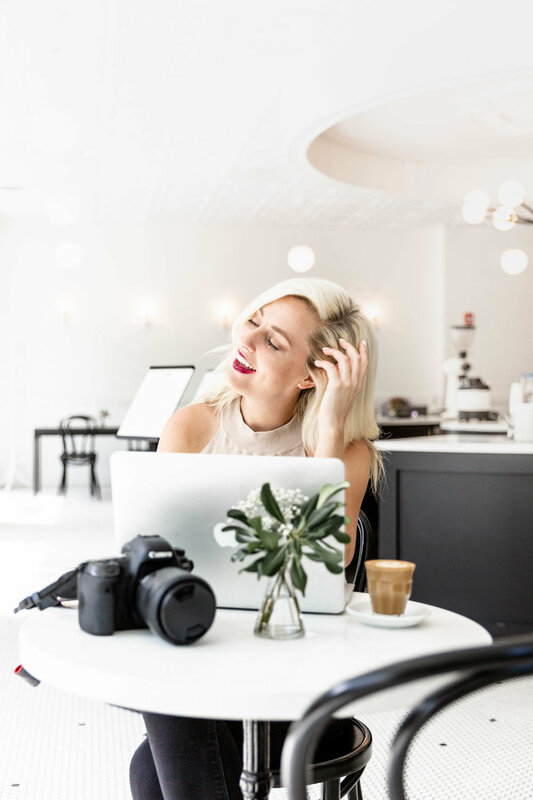 i'm here to equip my clients with the skills necessary to use it effectively, with captivating content that will have the consumer coming back for more! Ready to grab a coffee & get started? book a consultation below!